The North Gibson School Corporation is looking into starting a random drug testing policy after two coaches brought it to the school board’s attention. 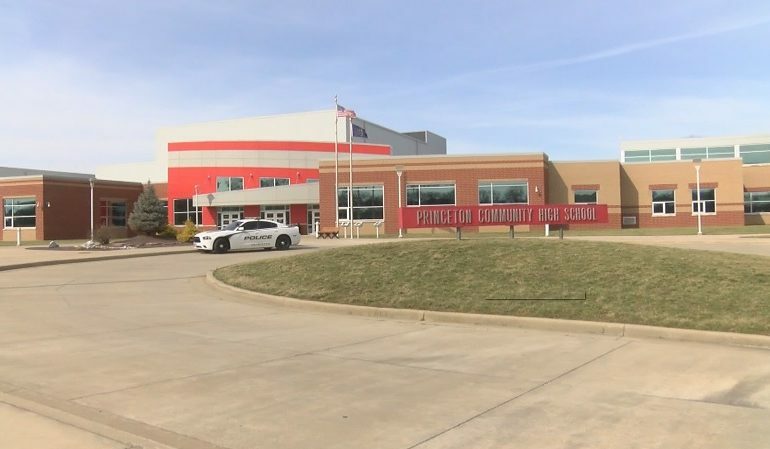 School districts in Indiana can randomly drug test middle and high school students who take part in extracurricular activities, and even those who drive to school. A committee started a survey asking anyone in the community to weigh in on the proposal and more than 800 people already responded Wednesday morning. Some are sharing their views on Facebook that this will help steer students away from drugs, while others are wondering why faculty wouldn’t be tested as well. The Indiana law gives the district the ability to decide what happens when a student tests positive. The committee would decide if that results in game suspension for athletes or mandatory drug counseling at the parent’s expense. The Centers for Disease Control and Prevention says 27 percent of high schools in the United States use some form of drug testing. Studies show fewer students are smoking cigarettes and illegal drugs, but teens continue using marijuana and they’re vaping more than ever before. The committee will take responses until March 1st, 2019.